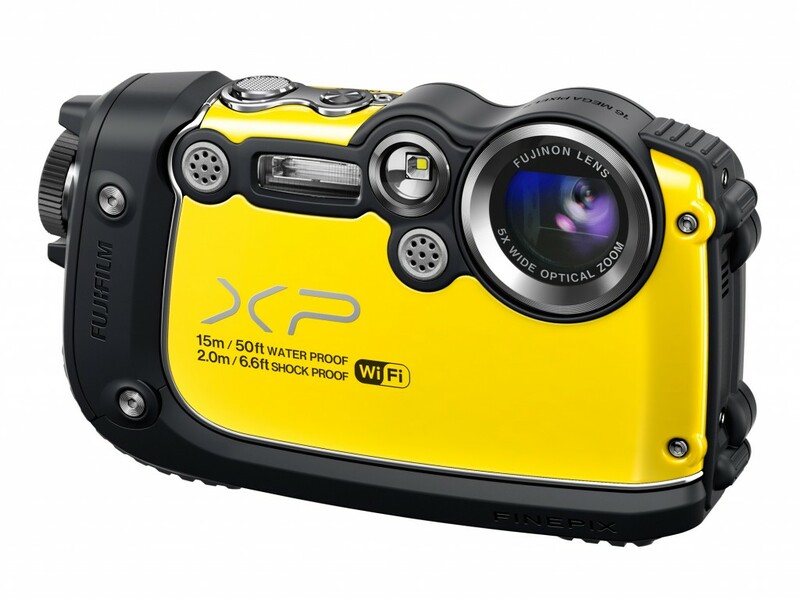 Fujifilm FinePix XP200 is a rugged compact camera with built-in Wi-Fi. It is waterproof to a depth of 15m, shockproof for drops of up to 2m, freezeproof to -10°C and dust/sand proof. It is based around a 16MP CMOS sensor and 28-140mm equivalent lens. The camera’s Wi-Fi capability allows users to share photos via the ‘Fujifilm Camera Application’ app for iOS and Android devices. 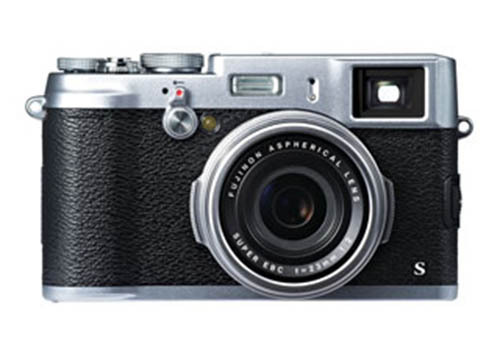 Up to $914 off on Fujifilm X-E1 Bundle Deals ! 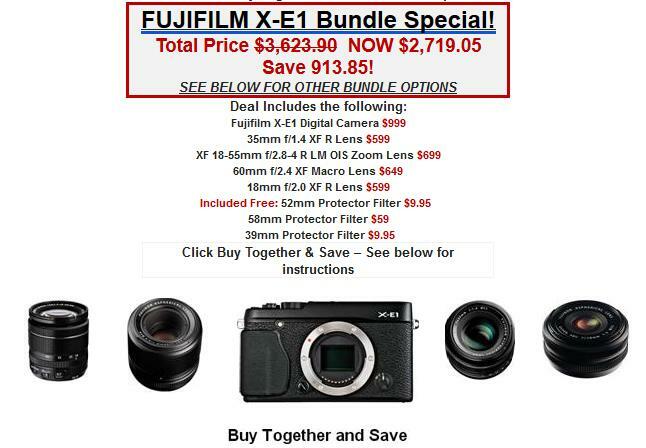 B&H Photo Video now have a special deals on Fujifilm X-E1 Bundle. Until March 30, 2013 you can save up to $913.85 on Fuji X E-1 with 9 different lenses bundles including free filters and shipping and 2% in rewards. 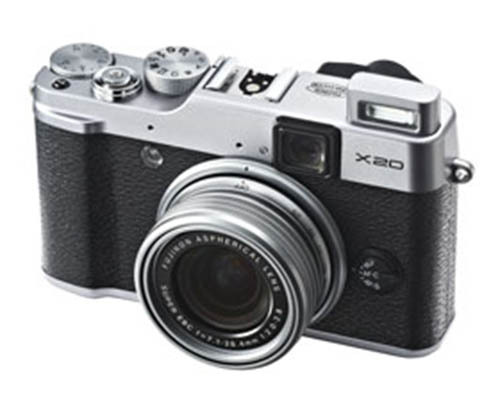 Author CameraeggPosted on March 16, 2013 March 16, 2013 Categories Camera Sales and Deals, Fujifilm CamerasTags Bundle Deals, Fujifilm X-E1Leave a comment on Up to $914 off on Fujifilm X-E1 Bundle Deals ! Two years ago, FUJIFILM launched the prestigious X100 with a FUJINON 23mm f/2 fixed prime lens and superb image quality, in a beautifully designed compact camera body. Its unique style and international acclaim has carved out a niche for a new genre of Premium Compact Camera, designed in pursuit of optimum operability. 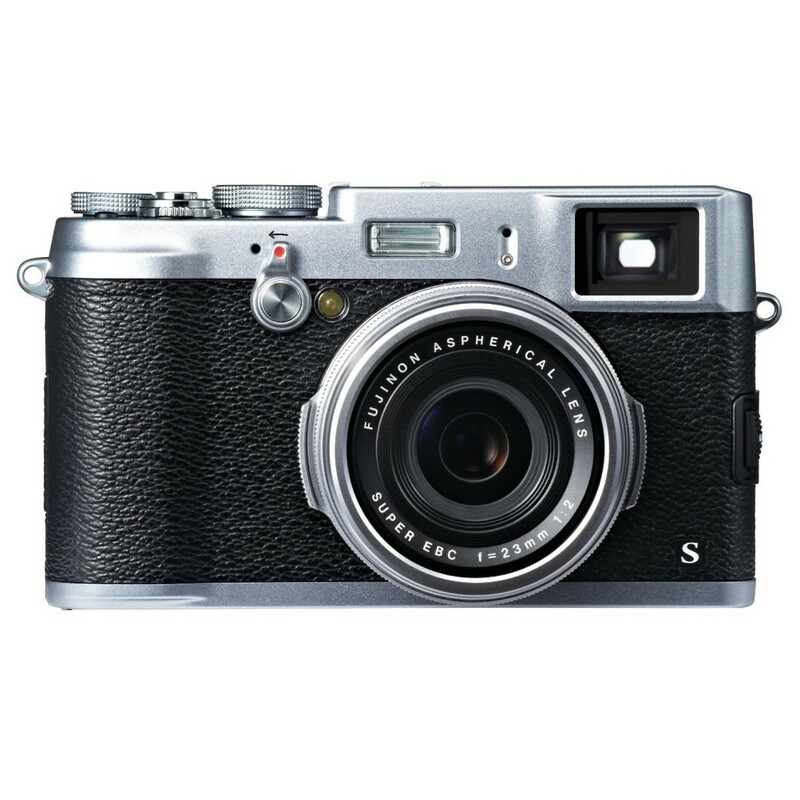 Today, FUJIFILM is proud to announce the launch of the FUJIFILM X100S, the successor to the FUJIFILM X100, inheriting its elegant design and high-performance lens, whilst evolving further to meet customers’ demands with the introduction of a higher-definition Hybrid Viewfinder and a new sensor and processor. 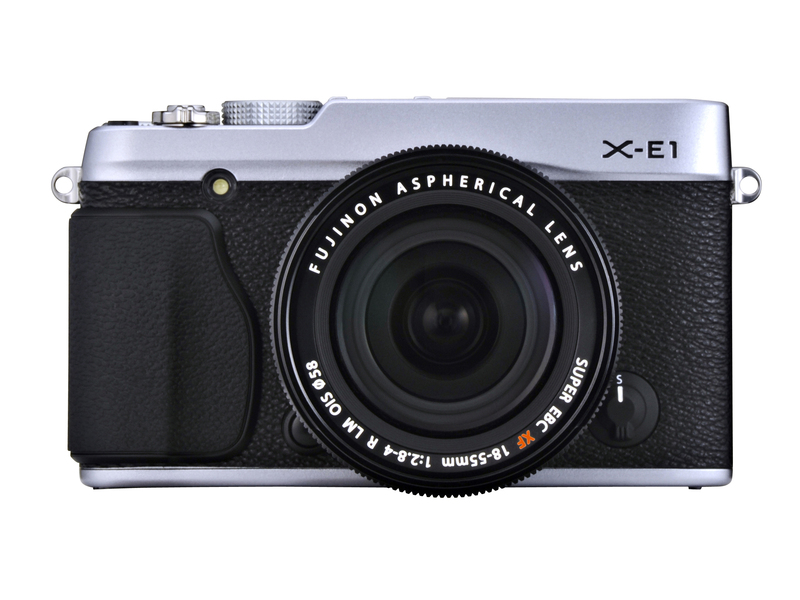 Fujifilm has announced the X-E1 – its second mirrorless interchangeable lens camera – along with two additional XF-mount lenses. The X-E1 uses the same 16MP ‘X-Trans’ APS-C sensor as the more expensive X-Pro 1 model. It offers a high-resolution 2.4m dot OLED electronic viewfinder in the place of the Pro1’s opto-electronic hybrid finder and gains a pop-up flash in a smaller body. Alongside the X-E1 come a 18-55mm F2.8-4 stabilized kit zoom that promises AF times as fast as 0.1 seconds when the two are used together.